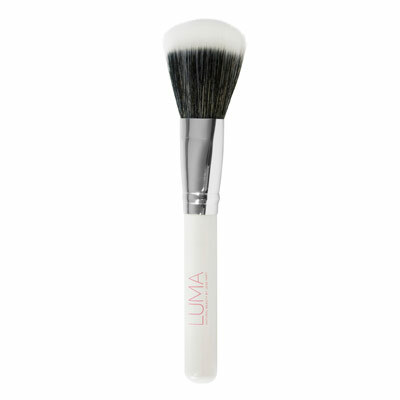 We can print your logo on to the handle of the brush or the stand base. 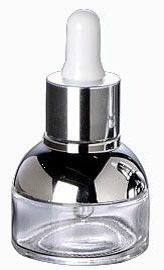 30ml Glass and Aluminium Dropper Bottle. 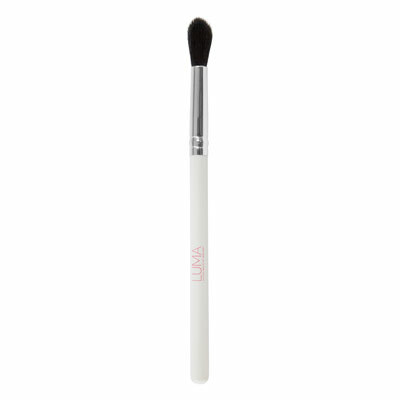 Synthetic Hair Cosmetic Powder Brush. MOQ is 1,500 sets of 1 kind or 500 of 3 kinds. Your selection of coloured handle. Printed logo can be applied to the handles. Plastic pouch and printed backing cards inserted supplied. Glass Nail files with Plastic Pouch. We can print your logo on the pouch and the nail file. Fabulous customer loyalty give away.